Füss-Mobile…for individuals who want more! river Lauchert. For many years, desert capable expedition and world travel Motorhomes have been manufactured. 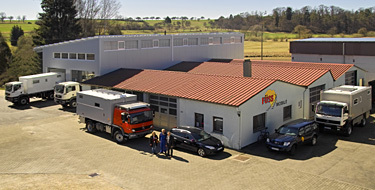 Established in 1868 by Gervasius Füss, in those days as agricultural machinery factory. 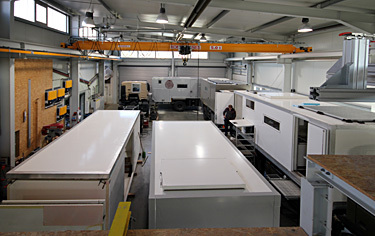 the manufacturing of Motorhomes begins. company with his enormous knowledge and experience. been built here that stand the test worldwide.